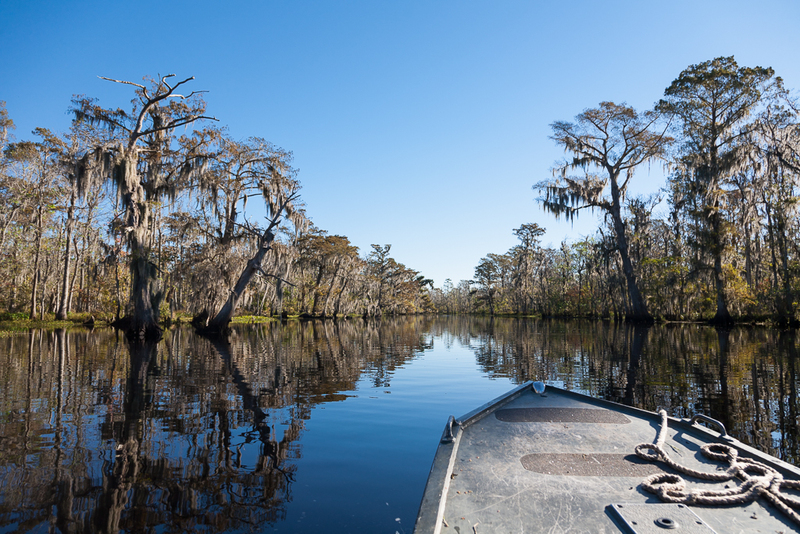 Here at Wild Louisiana Tours we have been experimenting with some new photo trip options for our guests. George Bailey is a great photographer out of Ottawa who joined us on one of our first outings in a small “go-devil” mud-boat. We were able to visit some areas too far to reach by kayak and we had a very successful first trip. Below George shares his thoughts on the trip in a well written blog post on his site George’s Ottawa and Beyond. Read about Georges trip and visit his website for more on photography. 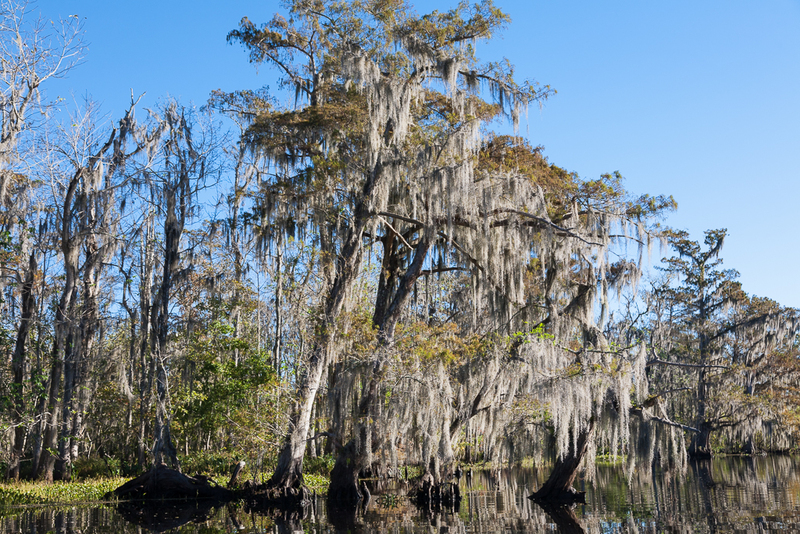 If you are interested in a Swamp Landscape Photo Workshop let us know!